I recently came back from another trip to Milwaukee! I’ve been there several times for work and on most occasions we are in and out of meetings all day so there isn’t much time to explore. However my most recent trip I had a little bit of extra time, so got to take advantage! Milwaukee may not be the most obvious choice for a domestic vacation, especially not in the Midwest. However I’ve found that it has a certain charm, an impressive food scene, and lots of trendy boutique hotels popping up that promise a stay you won’t forget. Check out a few of my tips for how to spend some time there! I’ve stayed at both the Iron Horse Hotel and the Kimpton Journeyman and both are amazing! They are stylish, comfortable, trendy, and in prime locations. Stay at the Kimpton if you don’t want to miss out on your IHG rewards and access to the unforgettable rooftop with a tabletop fireplace. Both Iron Horse and Kimpton have fabulous restaurants! Make sure to stop in for drinks and dinner no matter where you end up staying. I also paid a visit to Blue Bat Kitchen and Tequilaria, a taco and tequila bar a few blocks from the Kimpton. The fish taco and salmon bowl were amazing and the margaritas strong and cheap, just like I like them! Just being honest, the winters can be brutal! It was so cold even when I had time to get out I just couldn’t stand the weather. If you go in a less frigid time of year, the riverwalk is supposed to be a great place to explore, and there are plenty of brewery tours if you are into the beer scene. 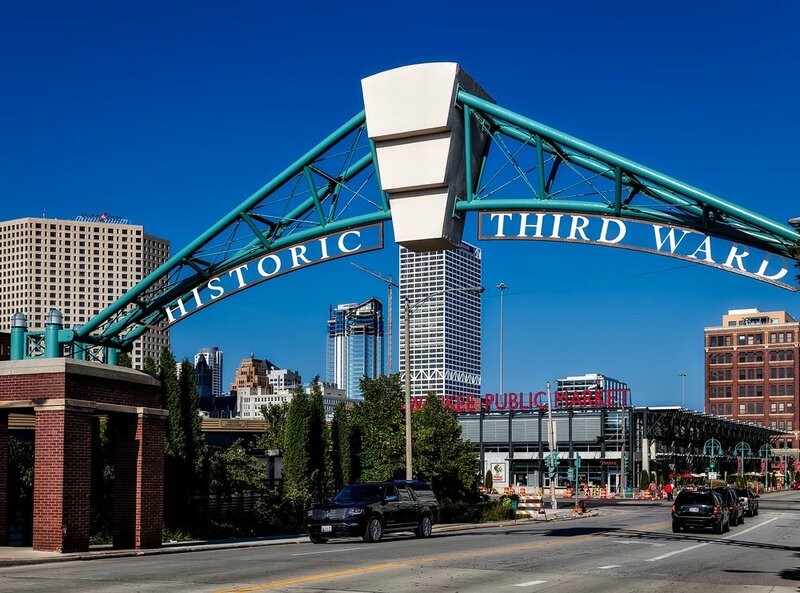 You can also explore the Historic Third Ward, which has a fun, artsy, vibe and lots of beautiful architecture. And don’t forget to wander through the Milwaukee Public Market for shopping, snacking and of course, drinking. If you do bring any one thing back, definitely make it the cheese! Seriously! I picked up a few bricks of cheddar at the airport and it was to die for! if you have time grab it at one of the markets for something that will probably be even better. That’s it for now, or at least until my next trip!